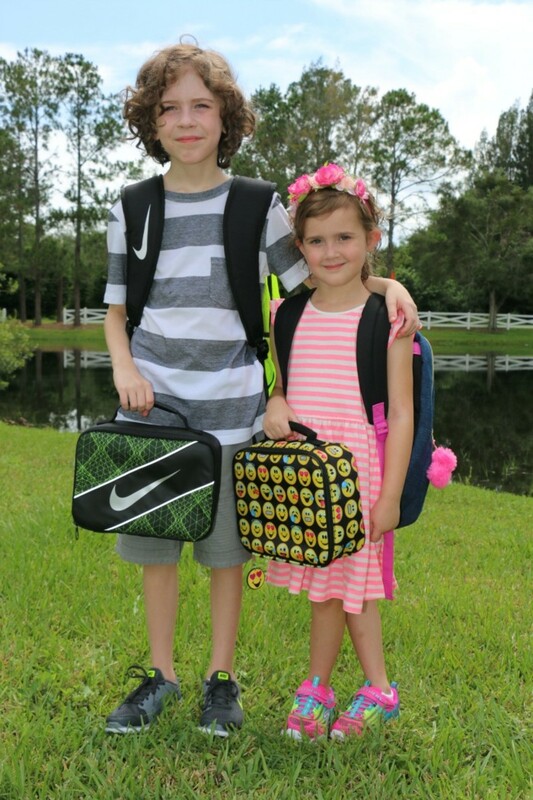 Growing up I didn’t dread going back to school like some kids. 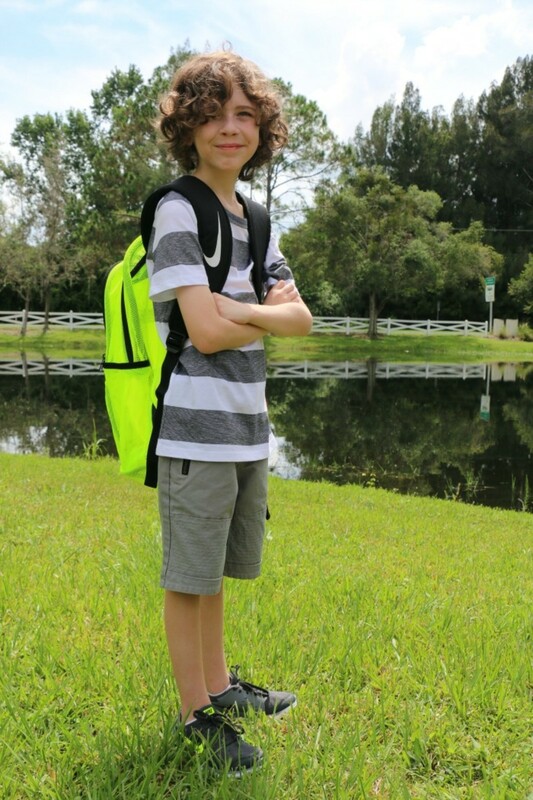 That was because I knew I would get to pick out some special new pieces for my back to school wardrobe! Nothing delighted me more than carefully selecting a new backpack or a fabulous pair of shoes. 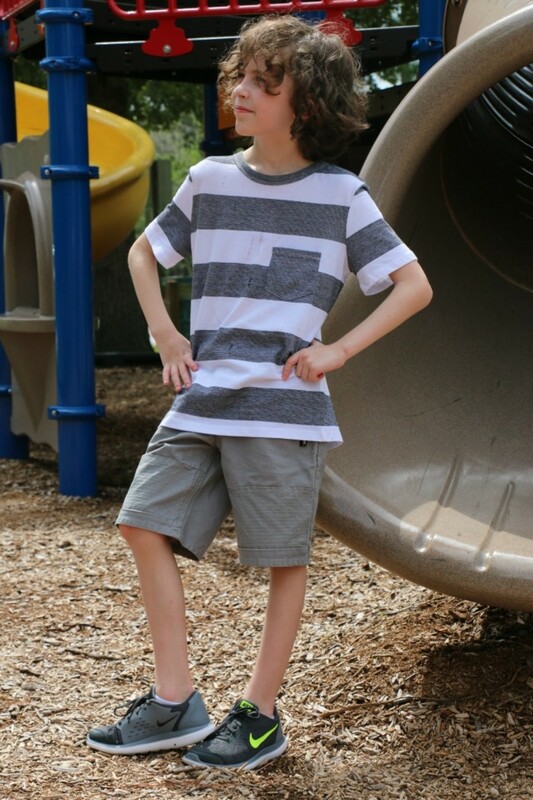 In fact, shoe shopping has always been a favorite of mine from very early on and my baby girl is no different. 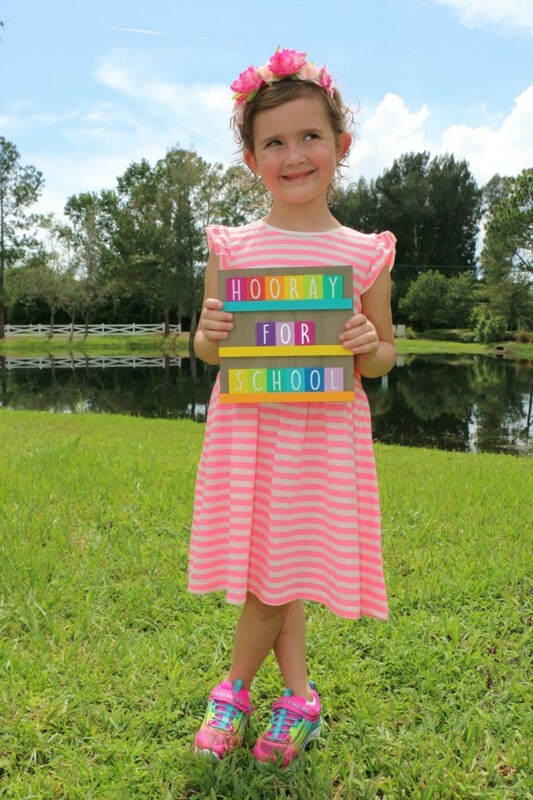 At five years old and about to start kindergarten, my daughter has definite opinions about her wardrobe, so involving her in the back to school shopping process is a real thrill for her! And while my son isn’t as into the shopping process, he does know what he likes and usually weighs in on color choices etc. 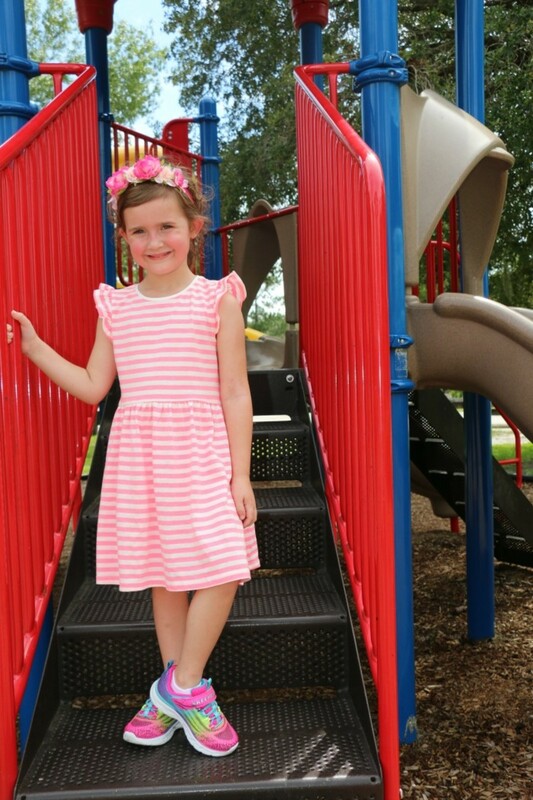 Suffice to say back to school shopping is a big deal in our house and one of our favorite shopping haunts for footwear is Rack Room Shoes. 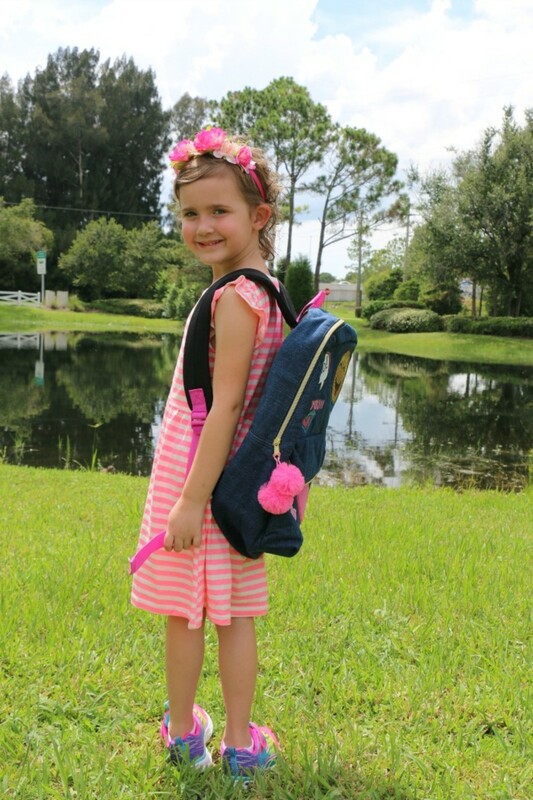 It’s basically our one stop shop for many of our back to school needs! 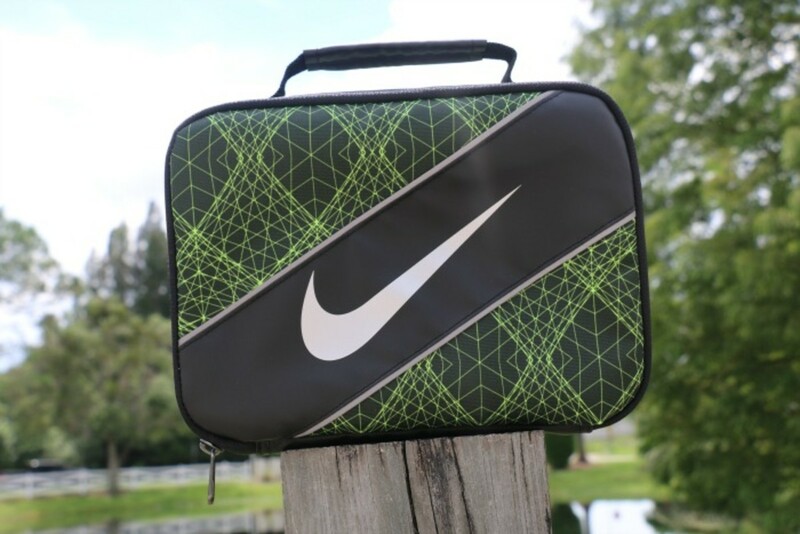 Because not only can you find the latest and greatest in athletic shoes from your favorite brands such as Nike, Adidas, Puma and more, but now you can also snag cool gear like backpacks and lunchboxes there too! 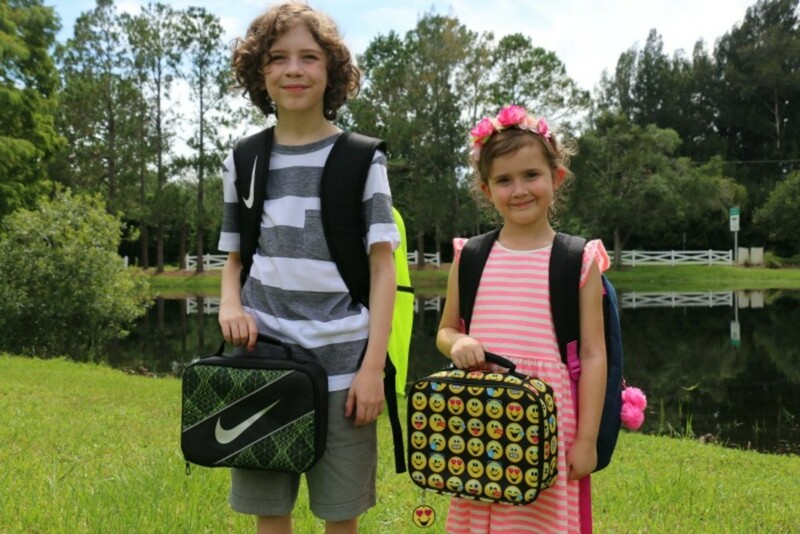 In fact, we picked up all three of those back to school must haves recently and I thought you might like to see some of the trends my kids are loving this season. 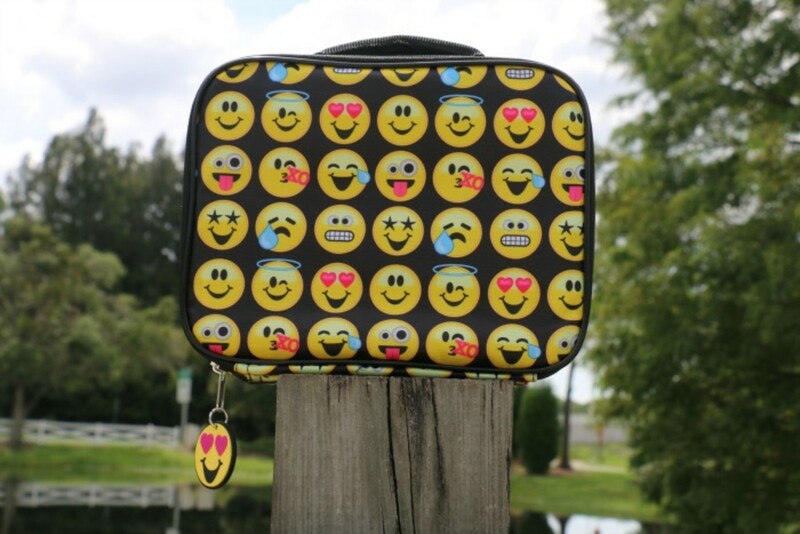 First up, let’s talk emojis. My kids can’t get enough of them...especially my soon to be kindergartner. 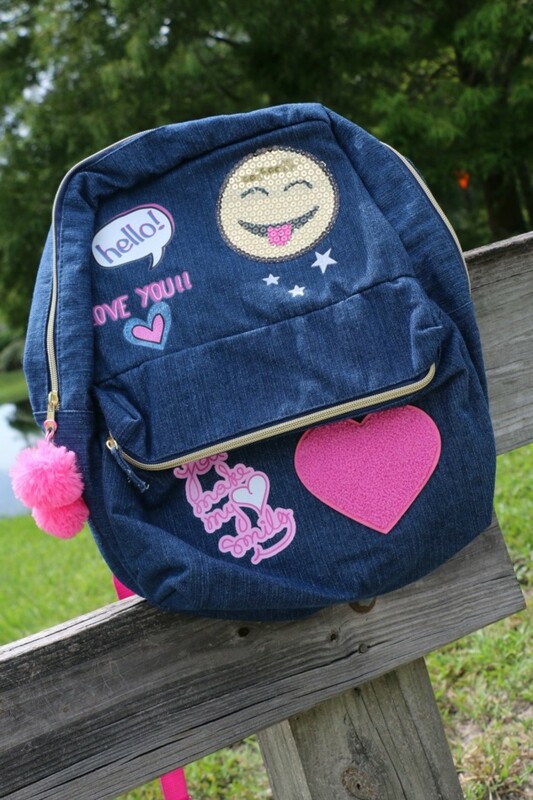 She’s all about the smiley faces, so this Global Patches Backpack and emjoi bedecked lunch bag are right up her alley. They’re both so cheerful, just like my kiddo. That little lady always has a grin on her face! 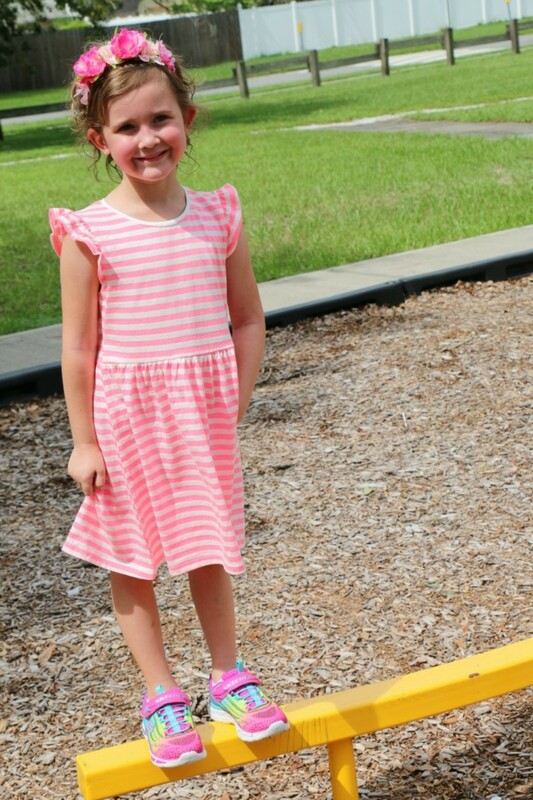 And nothing makes her smile more than light up shoes. 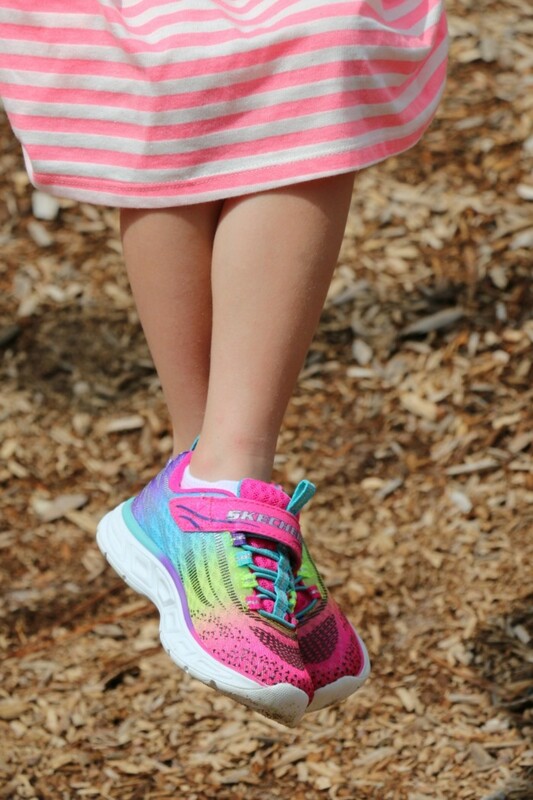 These Skechers Light Beams do just that and come complete with all the colors of the rainbow. Yeah, rainbows are hot with the kindergarten set too. Just sayin’. Next we have neon. 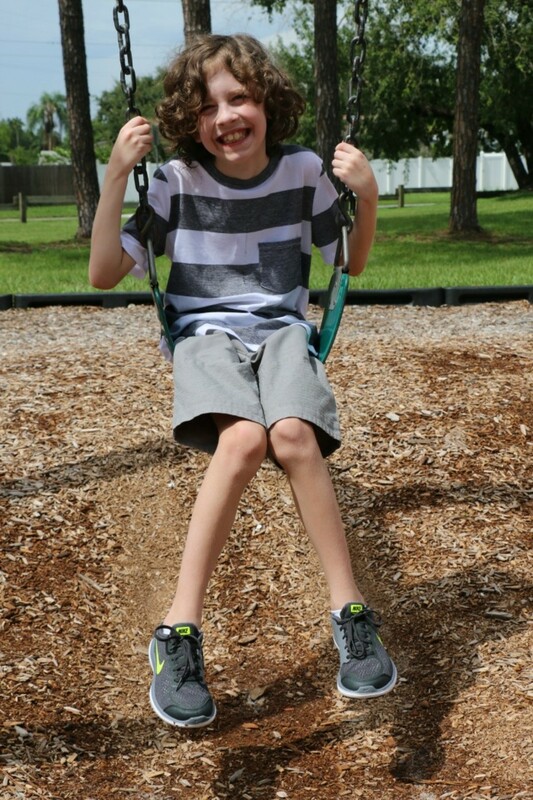 I’ve always been drawn to bold, bright colors and so is my son. If it’s not blue, he wants it to be bright. Bwah! 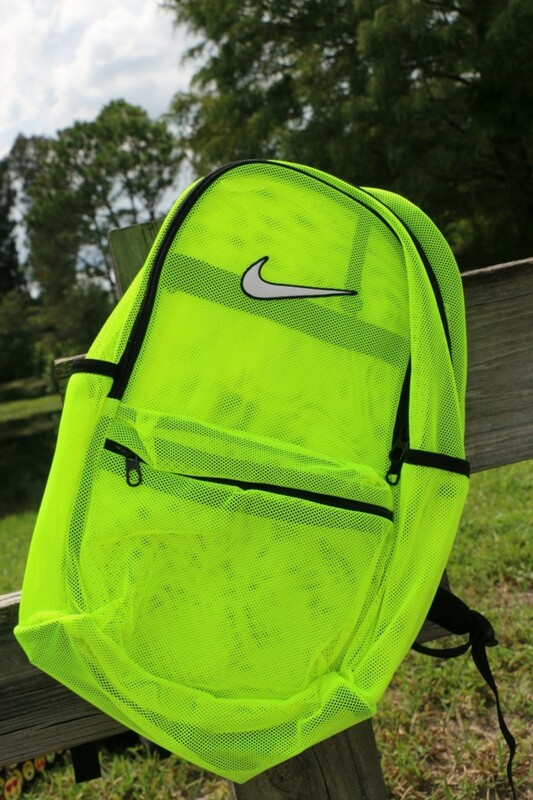 You definitely wouldn’t call this Nike Mesh Backpack and lunchbox anything but BRIGHT. Am I right? 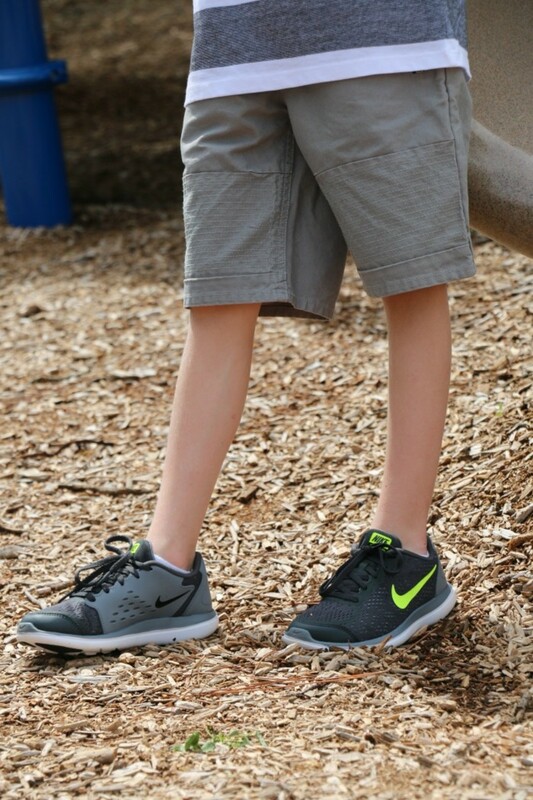 And while I wanted to stick with a nice neutral athletic shoe that he could wear with most of his wardrobe, this Nike Flex style in black/yellow also features a neon swoosh, so mama and kiddo are pleased as punch with them. 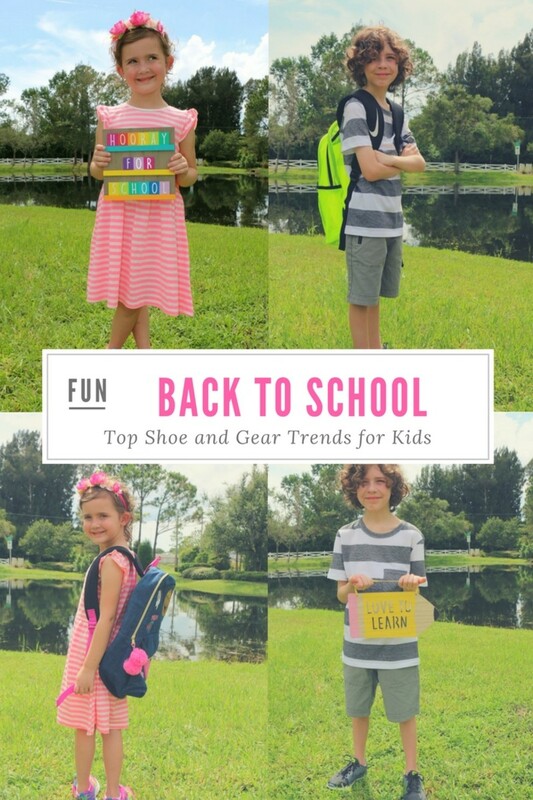 If you too are embarking on your back to school shopping journey soon, check out Rack Room Shoes for the hottest back to school trends! 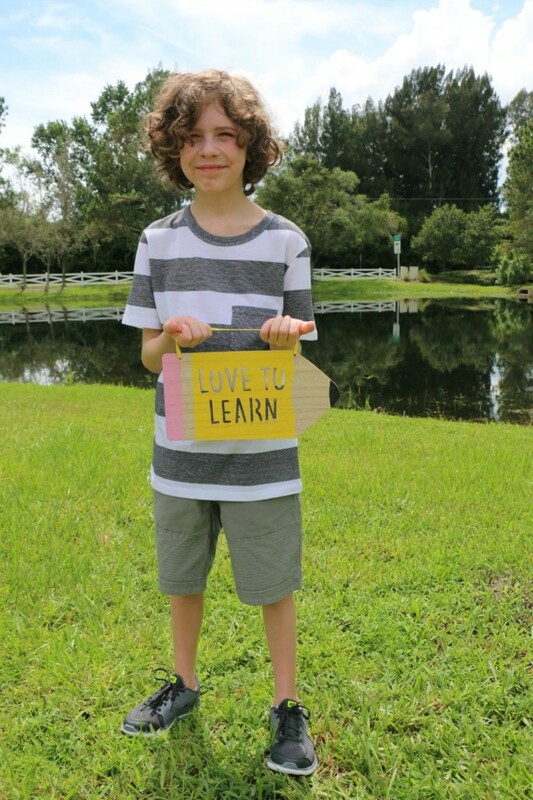 You’ll be checking everything off your list in no time! 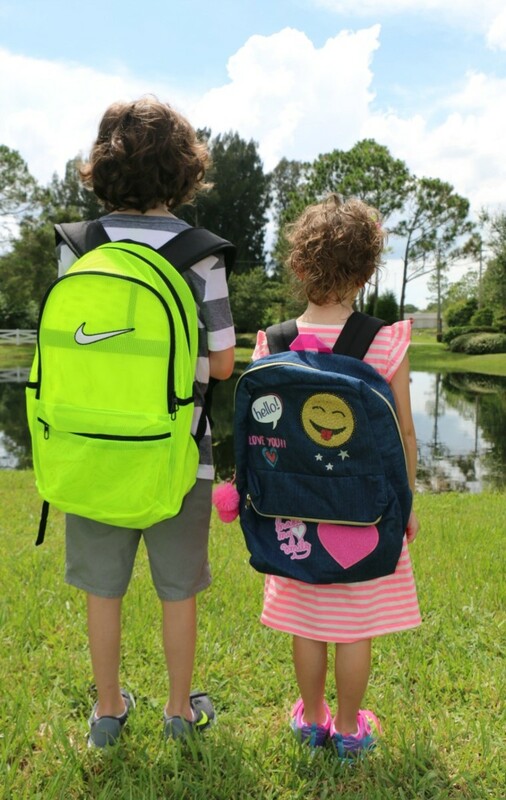 Get Back to School ready with Double Rewards Points on Kids&apos; Shoe purchases from 7/21 to 8/14! This is a sponsored post. All opinions expressed are our own.